Disquieted by the incorrect figures of polluting industries near the Taj Mahal, the Supreme Court on Wednesday emphasized that the vision document for protection and preservation of the UNESCO world heritage site must be prepared while keeping the larger picture and the interest of the Taj Mahal and the Taj Trapezium Zone (TTZ) in mind. A bench of Justice Madan B Lokur, Justice S Abdul Nazeer and Justice Deepak Gupta said there would be no second chance with the authorities to preserve the Taj Mahal once it is gone. During the hearing, Meenakshi Dhote, Professor of Environmental Planning, DSPA and Project Coordinator of Vision, was advised by the court to prepare a document along with other experts keeping the larger picture in mind and the interest of the Taj Trapezium Zone and the Taj Mahal in mind. “If she needs any other expert assistance, she can freely ask for it. If she comes across any hurdles or obstacles in the preparation of the Vision Document, she can always approach this Court for assistance,” the bench said. Dhote told the court that she is also considering the suggestions received from the International Council on Monuments and Sites, the Aga Khan Foundation and INTACH. Petitioner and environment activist MC Mehta told the court that he would be sharing his suggestions for the preparation of the vision document which covers the development in TTZ, a 10,040 sqkm area around the Taj Mahal and spread over the districts of Agra, Firozabad, Mathura, Hathras and Etah in Uttar Pradesh and the Bharatpur district of Rajasthan. During the hearing, the bench also took up the aspect of declaring Agra a heritage city. Mehta informed the court that the Supreme Court had passed directions in this regard in the 1997 PIL. Additional Solicitor General ANS Nadkarni told the court that a communication in this regard has been sent to the state government to send a proposal for declaring Agra as a heritage city. To this, ASG Tushar Mehta, appearing for the State of UP, submitted that he would respond to the Government of India within a month. “We expect the State of U.P. to give its response before the next date of hearing i.e., 25.09.2018,” said the bench. Meanwhile, the court was also informed that the Archaeological Survey of India (ASI) will file the Management Plan with the World Heritage Centre of UNESCO within three months. 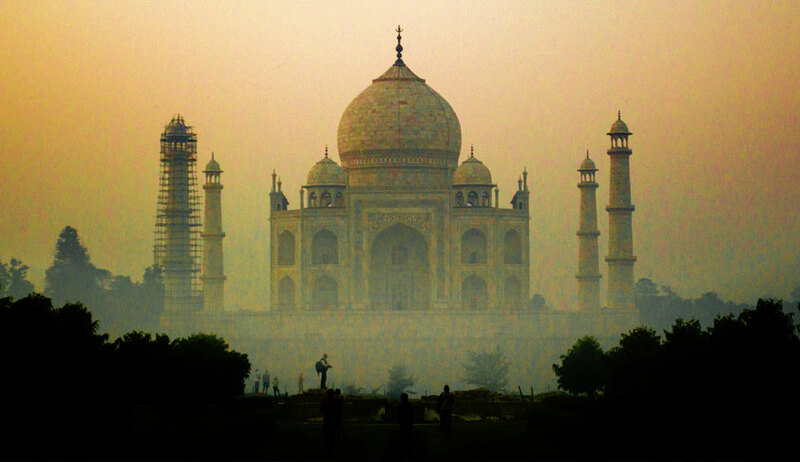 The bench was miffed at the increasing number of industries around the Taj Mahal. It also remarked that if the figures of polluting industries were not correct, the vision document would also be of no use.